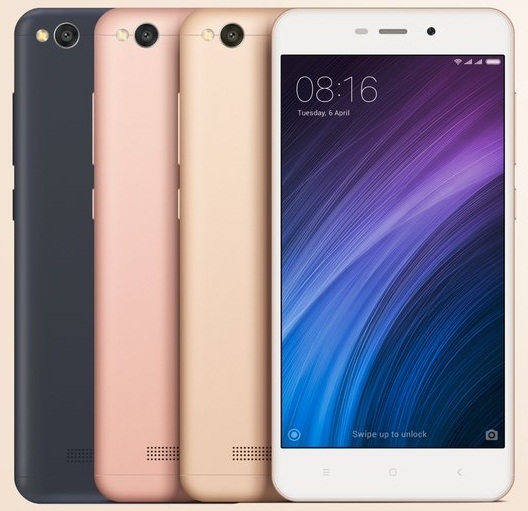 Xiaomi Launched New Redmi 4A Smart Phone, At Just 5999 Rupees, From 23rd March At Amazon, Mi. Xiaomi is best trust worthy and durable smart phone manufacturer after Samsung and Apple iPhone. From 2015 it have launched many smart phones and we can say none of the mobiles are losers and sold millions of different series phones from 5999 to 20000 rupees. Now it is coming with 3S successor and with latest features at just 5999/- from 23rd march at amazon and mi India official website. No doubt that surely it will break records which got with redmi note 3 and note 4. Antutu score at 36018 which is far greater than Samsung J2, Oppo neo 7 and Moto e3 power.